3) elastic strap, easy & quick to adjust to protect your hip. 5) stable and durable, give you more protection. Specifications: 1. 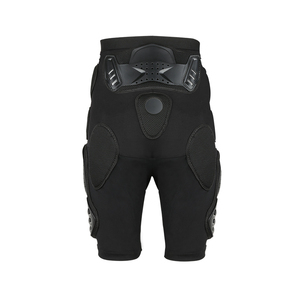 Comfortable Outdoor Sports Pants For Hip Protection. (3) Custom packing service No matter the inner packing or the outer carton , we could design the as your request . Our products are widely recognized and trusted by users and can meet continuously changing economic and social needs. Q: Is shipping for free9 A: No, the shipment fee needs to be paid by buyers, and it is determined by weight and shipment method. 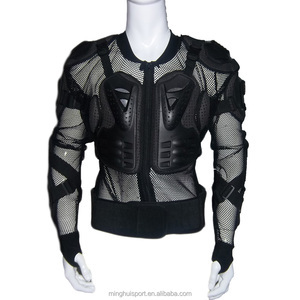 Alibaba.com offers 2 motorcycle armor leather pants pant products. There are 2 motorcycle armor leather pants pant suppliers, mainly located in Asia. The top supplying country is China (Mainland), which supply 100% of motorcycle armor leather pants pant respectively. Motorcycle armor leather pants pant products are most popular in Eastern Europe, South America, and Domestic Market.